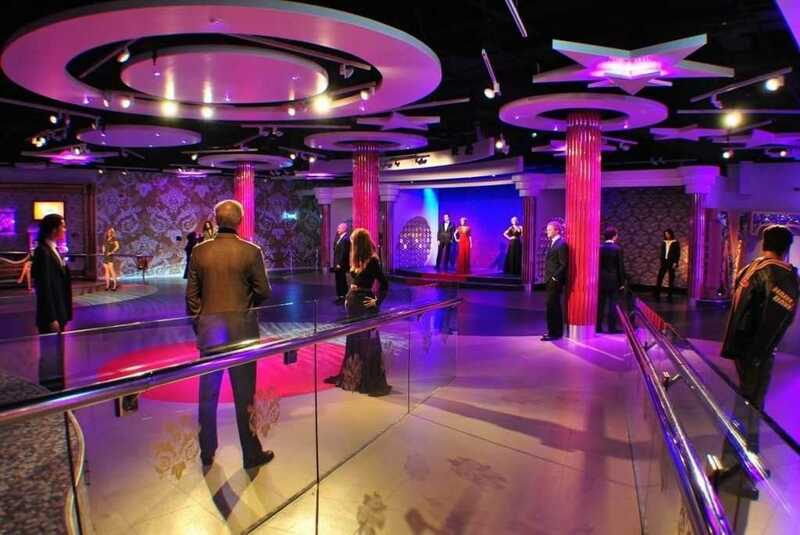 Madame Tussauds is a truly unique venue for events not far from Baker Street. 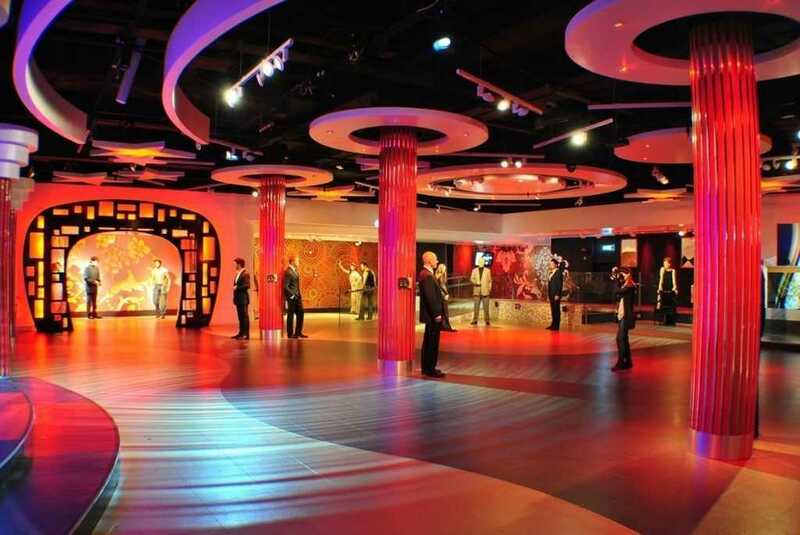 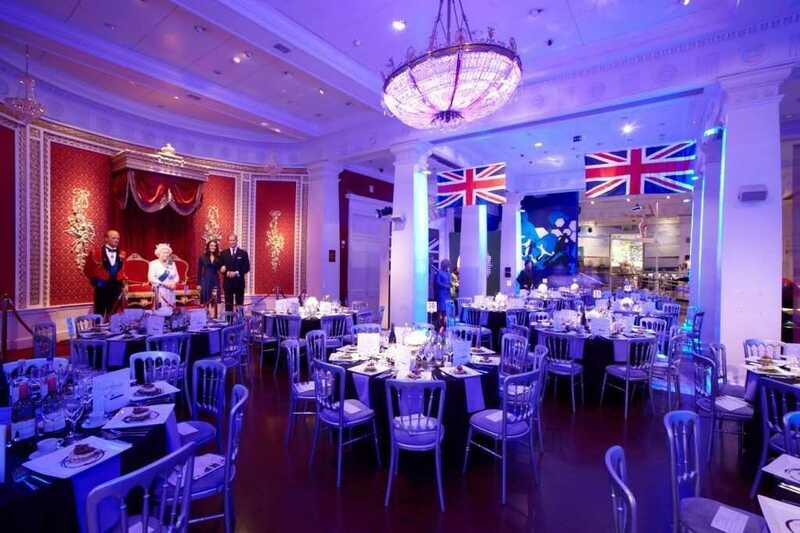 Madame Tussauds London is one of the cities most iconic and captivated event spaces. 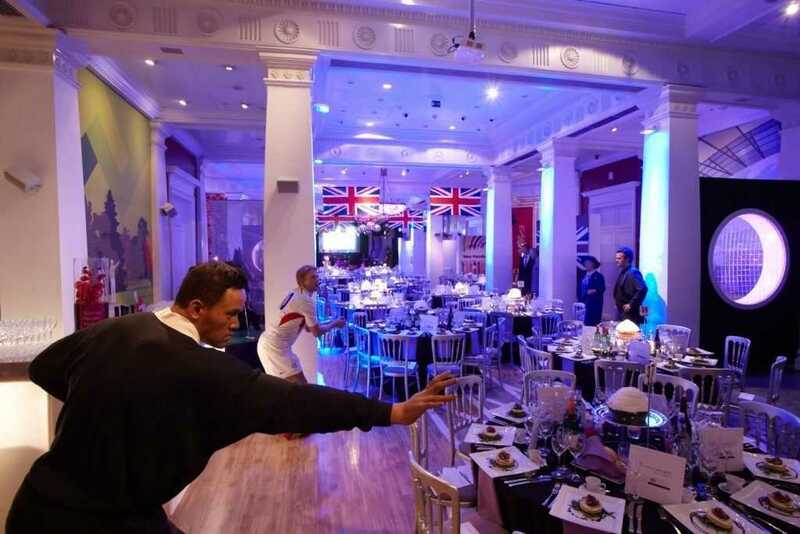 Madame Tussauds venue hire provides anyone planning an event with an award winning venue in the heart of London, perfect for a huge range of events from themed parties and celebrations, awards dinners and stylish cocktail parties, through to relaxed seated buffets and with plenty of opportunity for VIP tours. 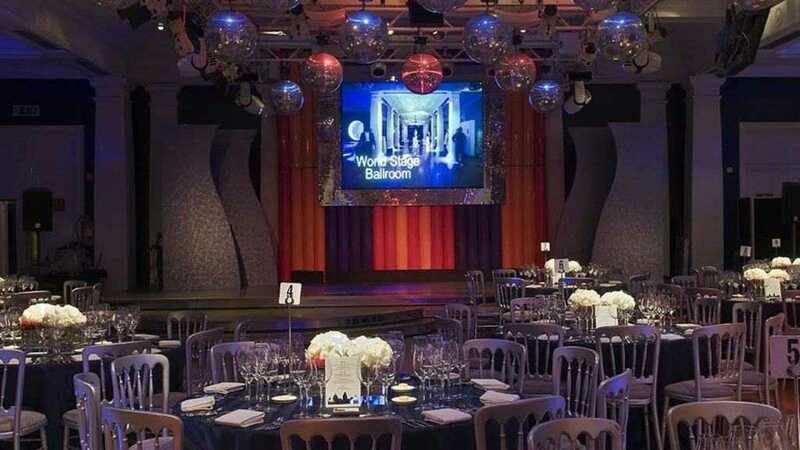 Hugely popular with international clients and guests from the UK alike, Madame Tussauds venue is located very close to Baker street station. 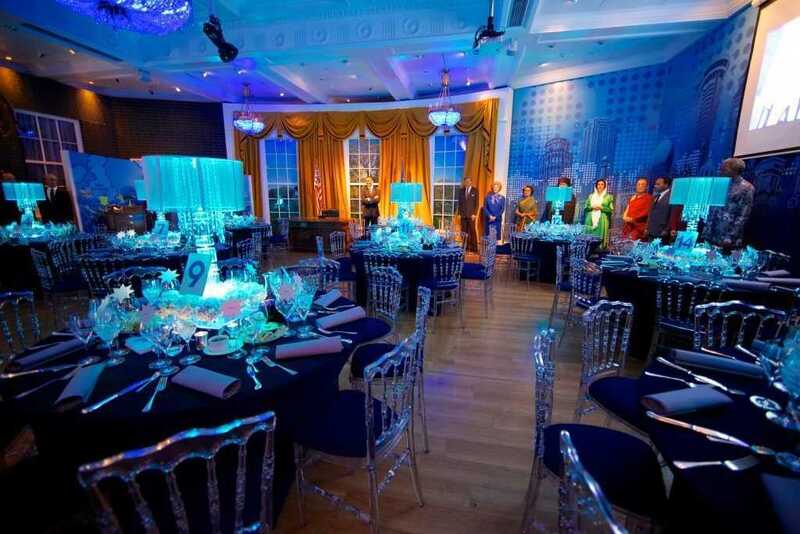 With a range of exciting spaces that constantly change, Madame Tussauds venue hire has something for every event. 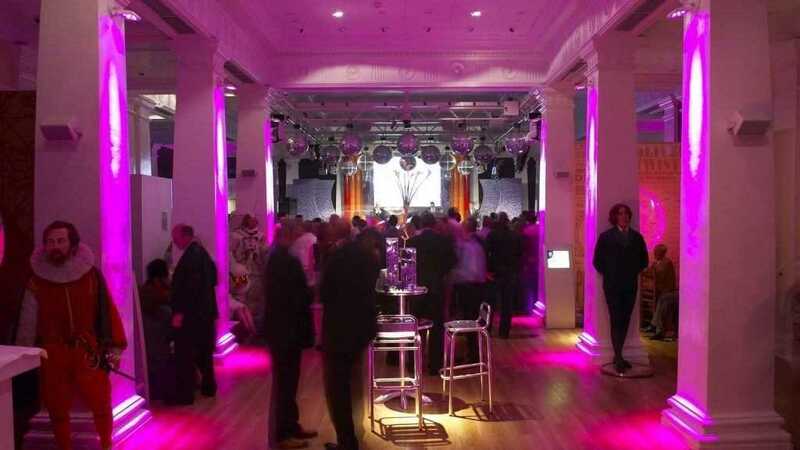 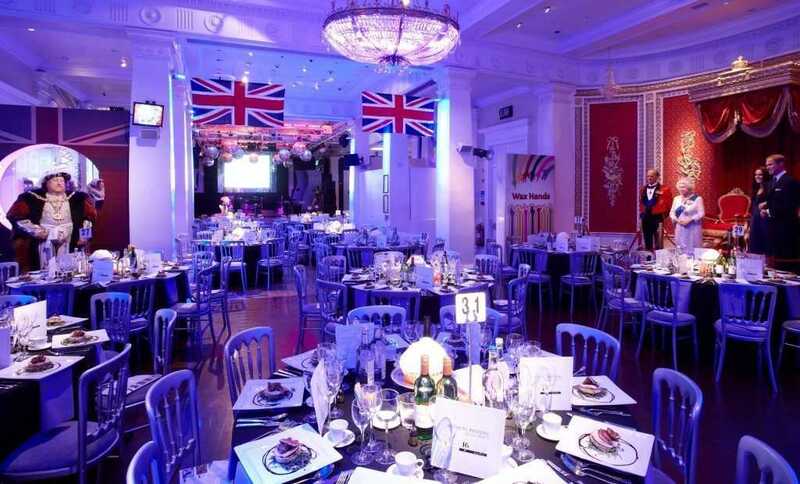 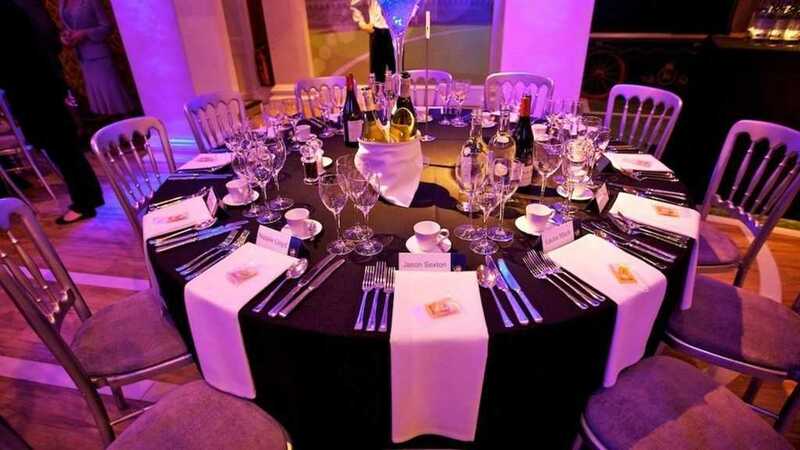 The venue itself has hosted many of Londons most iconic and creative parties, functions, dinners and awards presentations for over fifty years.